Building & Hiring Trailers of distinction. If you are looking to hire or purchase a trailer, Tow Master are specialists in manufacturing and delivering what you need. 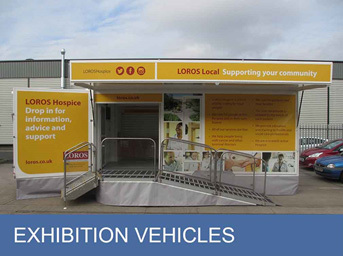 Manufacturing exhibition, event, hospitality, display and bespoke trailers since 2003 we are experts in our field. 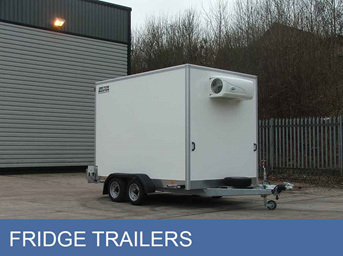 We pride ourselves on total customer satisfaction and have built a reputation for manufacturing high quality trailers that can withstand the rigours of long term use. 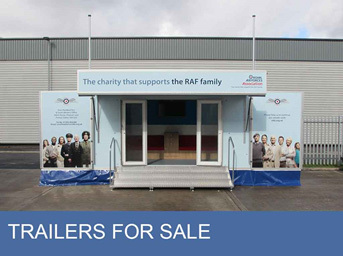 Using an exhibition or display trailer brings many advantages. They are easy to transport and set up, provide protection from the elements, look professional, welcoming and display prominent branding. So you are sure to be noticed by passing customers. Some trailers also include kitchen and refreshment areas, which are ideal for long events where team and visitor comfort is key. Tow Master have worked with a range of customers such as Barnet Council, The Royal Air Forces Association (RAFA), Merseyside Army Cadet Force, Dorset Police, Sheffield University, Harper Adams University, Newcastle University and Leeds Castle amongst many others. 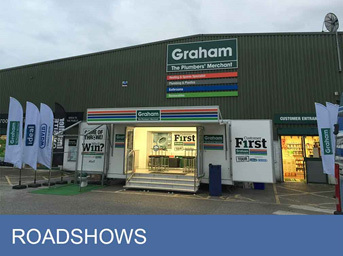 Whether you need a mobile roadshow unit on short or long term hire we have a large hire fleet, ranging from a 3 metre Nevada trailer up to one of our more spacious 6 metre Oregon or California trailers with slide out pod to extend the interior space and clip on platform to extend the external area. 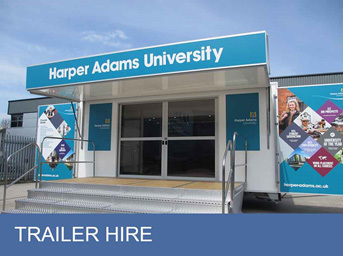 Harper Adams University hired Tow Master trailers to engage with students, alumni and industry personnel at agricultural shows from 2012 – 2017. 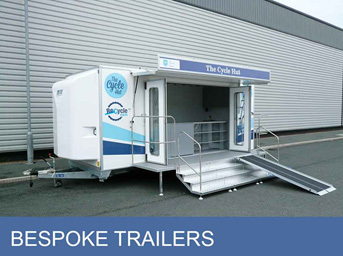 Purchased a bespoke Tow Master trailer called the Cycle Hut to handle cycle maintenance and repairs for staff and students at Sheffield University after first hiring a Tow Master trailer.